SHINE ON SEO can help you set up, optimize and maintain your online pay per click account with true focus on results. 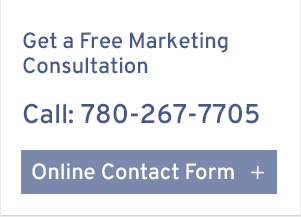 Our team will come up with a strategy for your business that will greatly improve traffic and return on investment. 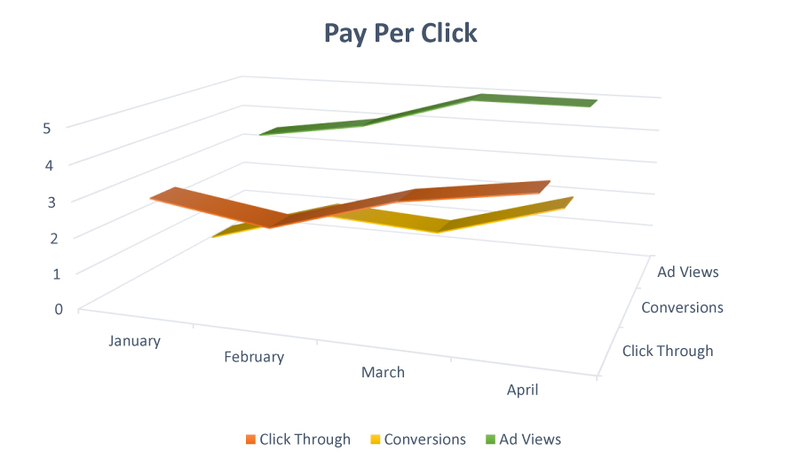 What is Pay Per Click you ask? Pay Per Click refers to online advertizing on search engines and social media websites where your spend is based on how many times your advertizements are either viewed or clicked. A well organized and focus keyword campaign can give a business an immediate boost in web traffic and in turn, potential customers. 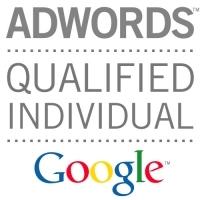 A business will benefit greatly by getting a professional analyst to optimize their AdWords account and provide insight on online buying habits to create high converting ads. In pay per click accounts there is a great deal of control over who does and does not get to see an advertisement. Identifying and controlling who gets to see your ads greatly increases your chances to convert that web visit into a valuable customer. Without the proper focus on conversions, pay per click campaigns can get very expensive but with confident research and focused advertisements, pay per click has tremendous amount of power to yield immediate results.